Archangel Chamuel channels his loving and peaceful message for all on speaking your truth with love and peace; and on speaking God's Powerful Word for others to hear! Archangel Chamuel will be with everyone who asks ! 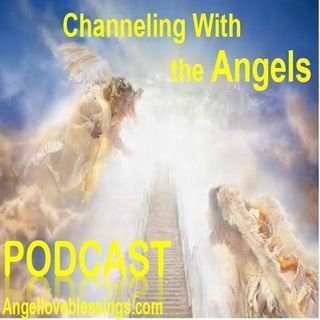 A very uplifting "Angel Love Exercise " with Archangel Chamuel and The Heavenly Host will lift your heart and help you to feel powerfully uplifted ! A very uplifting and loving podcast you don't want to miss! Enjoy! New Podcast ... Maggiori informazioni Every Week!